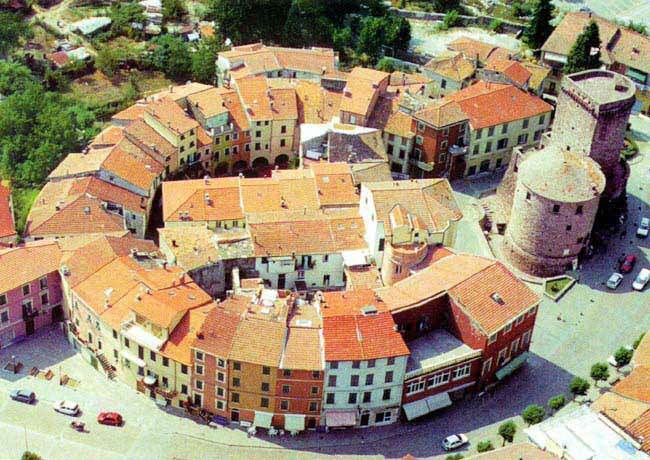 Varese is a small rural town in the northern Italian region of Liguria that produces more electricity than it uses for its 2400 inhabitants--all from wind, solar, and small hydro projects. Motivated by economic troubles, the town decided in the 1990's that part of turning things around was to become environmentally sustainable. 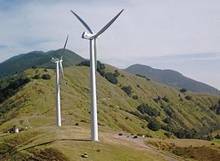 The shift to renewable energy has added jobs, along with an additional 350,000 euros [US $514,000] in annual tax revenues for the municipality. Varese also has six times more tourists than it did before making these changes, many coming just to see its renewable energy achievements. Four wind turbines located on a ridge 1100 meters above sea level — where the average annual wind speed is 7.2 meters per second — generate 8 million kWh of electricity a year that is fed into the local grid managed by Acam, a power company in La Spezia. The electricity from the wind turbines alone reduce carbon emissions by 8,000 tons, representing 0.05 percent of the region's total annual carbon emissions. Photovoltaic (PV) panels have been installed on the town hall and the local school. The town hall has 102 PV panels covering 95 square meters and generating 12,700 kWh a year, which supplies 98 percent of the total energy consumption of the building. Varese's secondary school has 39 PV panels covering 36 square meters and producing 4,600 kWh a year, which supplies 62 percent of the energy used. The town's swimming pool is heated by solar power and a program to promote the use of wood pellet stoves is in the works. Additionally, 108 organic farms supply 98 percent of the town's food; water is purified using environmentally friendly technology and waste has been significantly reduced.